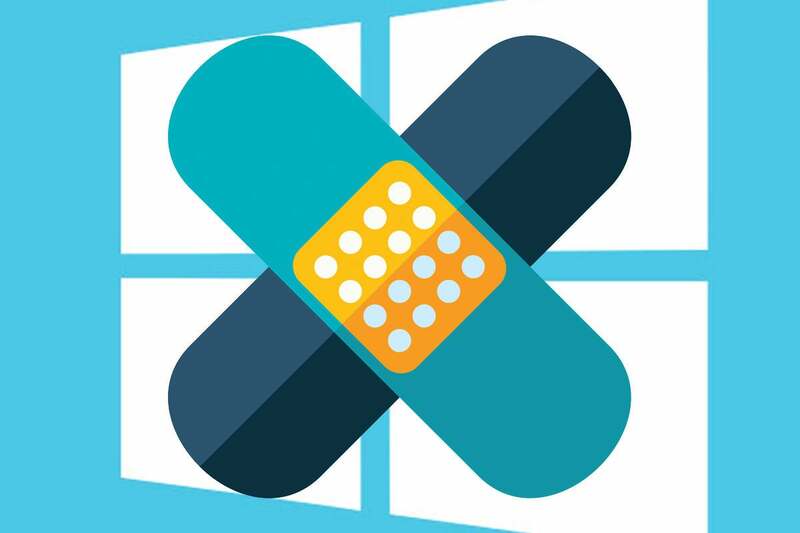 Five Windows patches and nine for .NET released yesterday, Patch Wednesday “C,” leave many of us wondering what we did to deserve such abuse. Yes, there are bugs. After installing this update, servers where Credential Guard is enabled may experience an unexpected restart with the error, "The system process lsass.exe terminated unexpectedly with status code -1073740791. The system will now shut down and restart." Join us for group therapy on the AskWoody Lounge.